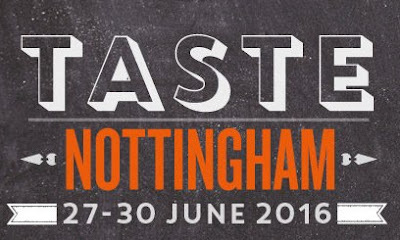 Next week sees the Taste Nottingham event running around the city. It's a celebration of our food, drink, restaurants, cafes and basically anything food related and should be a great showcase for some of what we have instore. One of real highlights of the promotion is the Taste Nottingham Moving Feasts which celebrate a selection of restaurants with diners able to have their starter in one place, move on elsewhere for mains and finish somewhere completely different for dessert.